Section 2 of the Heads of the Valleys Welsh Trunk Road runs through the Usk Bat Sites SAC, designated in part for lesser horseshoe bats. Richard is working for RPS, Costain and Welsh Government as technical bat specialist, having advised on scheme design in relation to bats, acted as expert witness on bats at public inquiry, provided input, relevant to bats, required for the Assessment of Implications on European Sites (AIES) and obtaining a NRW European protected species licence in respect of bats. He is currently acting as clerk of works for bats during construction, undertaking monitoring surveys and liaising with NRW. This is a very challenging scheme in relation to bats. 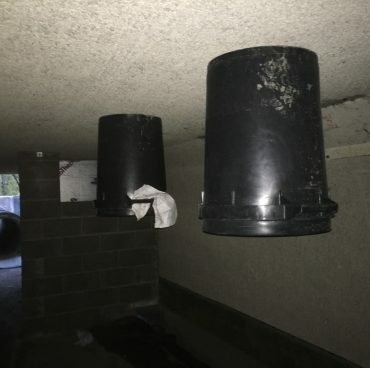 Bat mitigation has included provision of a bespoke lesser horseshoe bat maternity roost; retention, extension and provision of under-road culvert crossings for lesser horseshoe bats, as well as providing temporary measures to provide connecting flight lines for bats to the culvert entrances whilst planting matures; provision of replacement bat foraging habitat; provision of bat boxes to replace bat roosts in buildings and trees; modifications to buildings owned by Welsh Government to make them suitable bat roosts and improvements to an existing lesser horseshoe bat maternity roost. 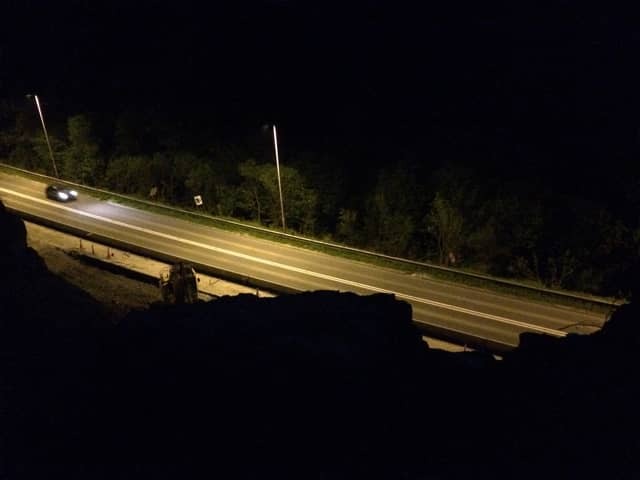 Monitoring includes roost monitoring and use of under-road crossings using automated bat detectors and manual observations. Scheme construction began in January 2015 and is due for completion in 2019. Bat monitoring results to date show no adverse effect on lesser horseshoe bat numbers across the scheme and in nearby roosts. 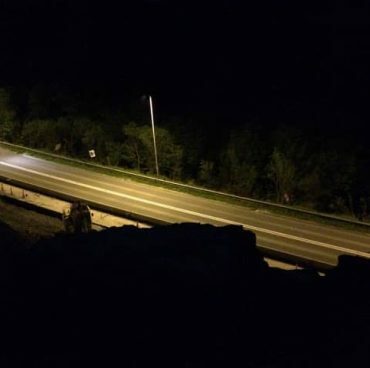 Numbers of lesser horseshoe bats increased over the pre-construction baseline. 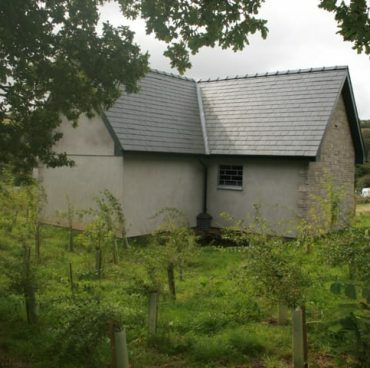 The new bat house was first used by lesser horseshoe bats in spring 2016, within 6 months of its construction. 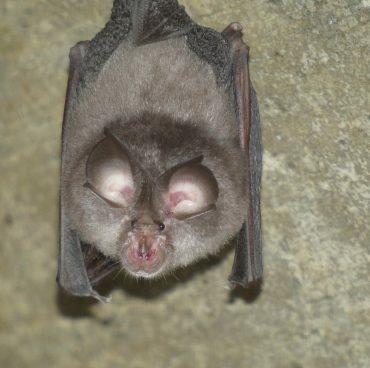 In the summer of 2018 over 20 lesser horseshoe bats were recorded in the bat house. Click on the following links to view presentations on the scheme that Richard Green has given at the CIEEM Autumn Conference 2017, the 3rd European Bat House Symposium, and the Bat Conservation Trust National Conference 2018. 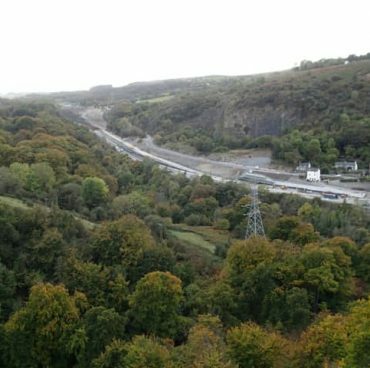 I have worked with Richard Green Ecology on the A465 Heads of Valleys Section 2 improvement scheme since January 2015.They provide the ecological clerk of works role for bats, as well as obtaining the NRW bat licence for the project and ensuring compliance with Habitats Regulations in relation to lesser horseshoe bats. 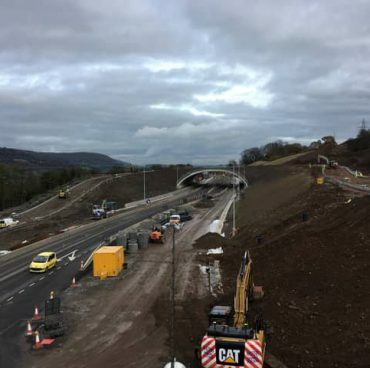 They maintain a practical and flexible attitude, and their ability to come up with alternative approaches to challenges has helped the scheme to become an exemplary construction project within Wales and the highways sector. Richard Green Ecology is an established independent consultancy based in Exeter. We are customer focussed and provide expert advice and services to achieve our clients’ objectives, whilst complying with planning policy and wildlife legislation. We take a proportionate and innovative approach to provide cost-effective solutions, following best practice and British Standard BS 42020:2013 Biodiversity – Code of practice for planning and development. Full CIEEM members and bound by a professional code of conduct. Highly experienced, multi-disciplinary team of suitably qualified ecologists. Natural England & Natural Resources Wales licensed and fully insured. CSCS, Confined Space, Tree Climbing & Aerial Rescue, First Aid trained.